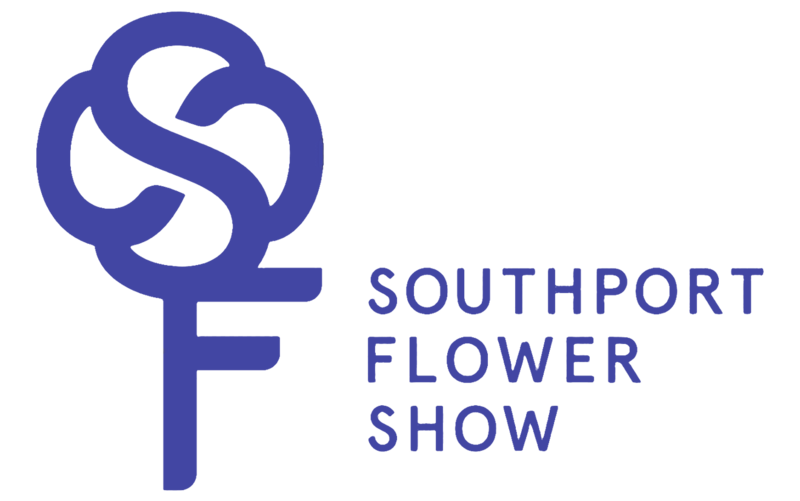 Make Southport Flower Show a highlight of your summer. You will quickly discover the variety on offer goes well beyond what you might imagine a flower show to be! If you're looking for inspiration and new ideas, make sure your visit includes a stroll around the show gardens. This is where the art, science and love of gardening combine to dramatic effect. Food and Drink Festival at Southport Flower Show! Over the years, food and drink has played an increasingly important role in the flower show. Tickets can be used on any show day, between 16th - 19th August, as they are not dated. Ticket price on the gate £26.